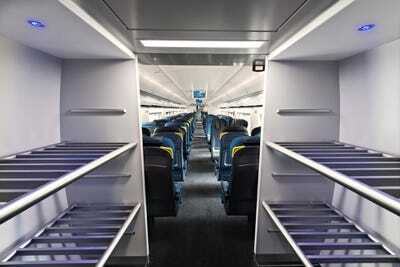 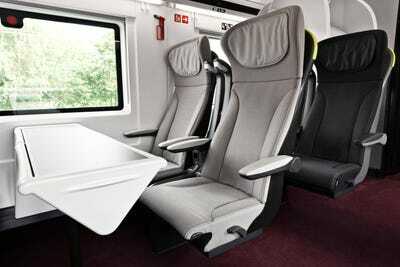 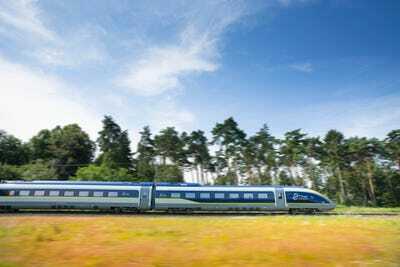 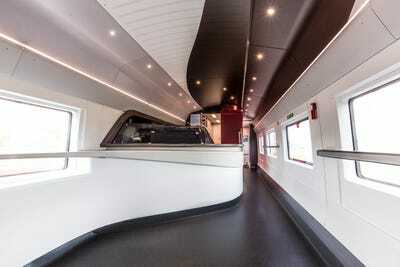 Eurostar has announced a new fleet of superfast trains as it celebrates 20 years of cross-channel transport. 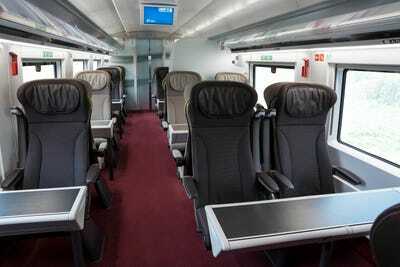 The e320 was unveiled on Thursday, Nov. 12, at St. Pancras station in London. The trains will travel at speeds of 200 miles per hour and the company says it’s adding seven of the new designs — entering commercial operation in 2015. 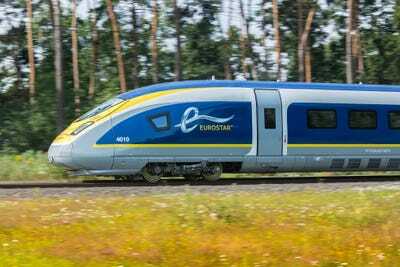 Eurostar says European travel is “at an all-time high,” and the business is now expanding its route services. Eurostar currently links London with Paris, Brussels, and the Swiss Alps. But as of May next year, trains will also journey to Provence in France, and in 2016 a direct route to Amsterdam will arrive, the company says. 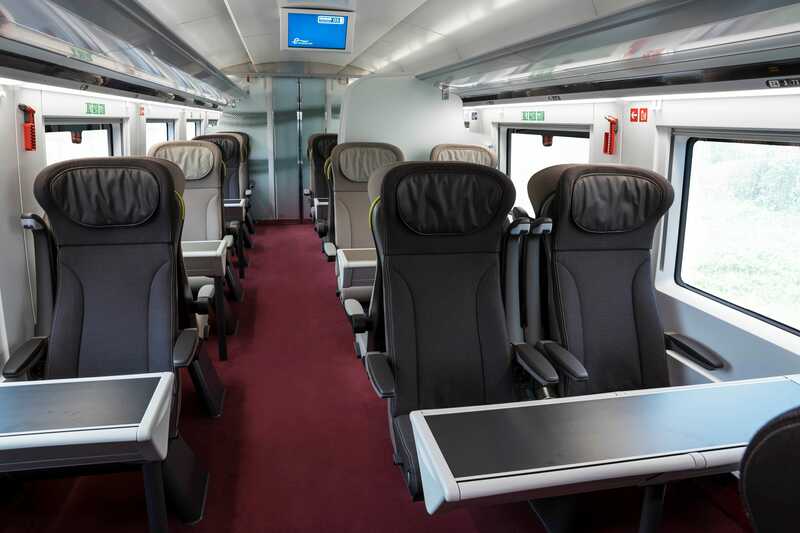 Petrovic describes the new designs as “bold” and says as well as “chic interiors”, Wi-Fi internet will also be available for passengers. 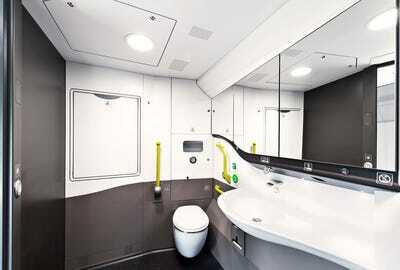 The trains will be able to carry 900 passengers, and the external livery and interiors were designed by Italian design house Pininfarina. 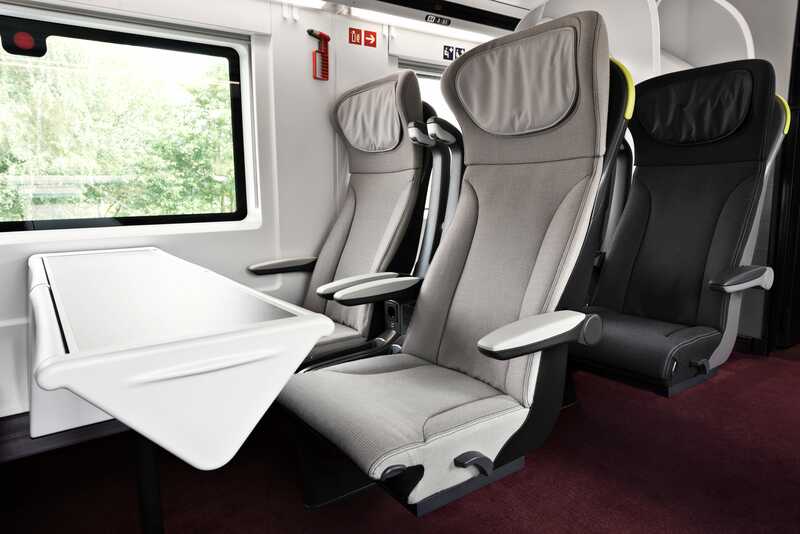 Michelin-starred chef Raymond Blanc, who leads on food offerings in certain classes on board, is also revamping the menus.